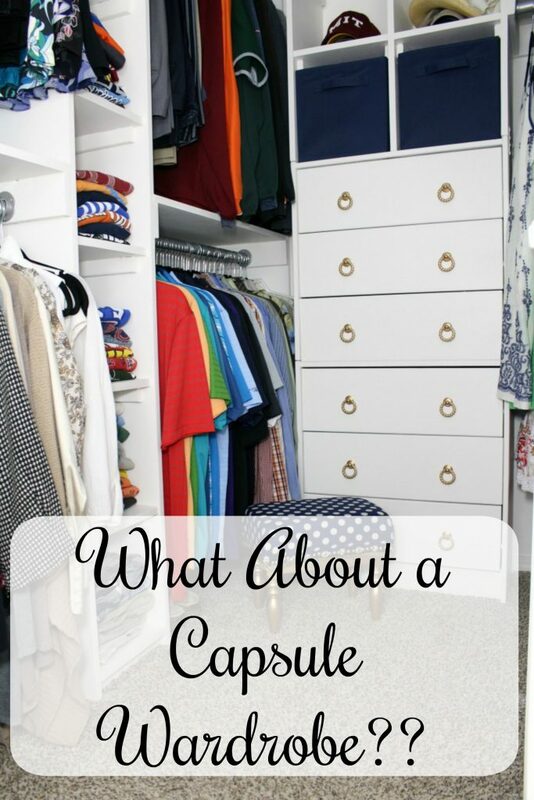 What About a Capsule Wardrobe? I’ve been doing a lot of decluttering around here. Maybe you’ve been following along. Maybe you’ve joined me! This week we are working on clothing. As I got ready to get started cleaning out my closet I decided to do a little research on an idea that I’ve been hearing about for a while on the interwebs. Capsule Wardrobes. Have you heard of this concept? I was intrigued but what I had heard, but I needed a little more information. 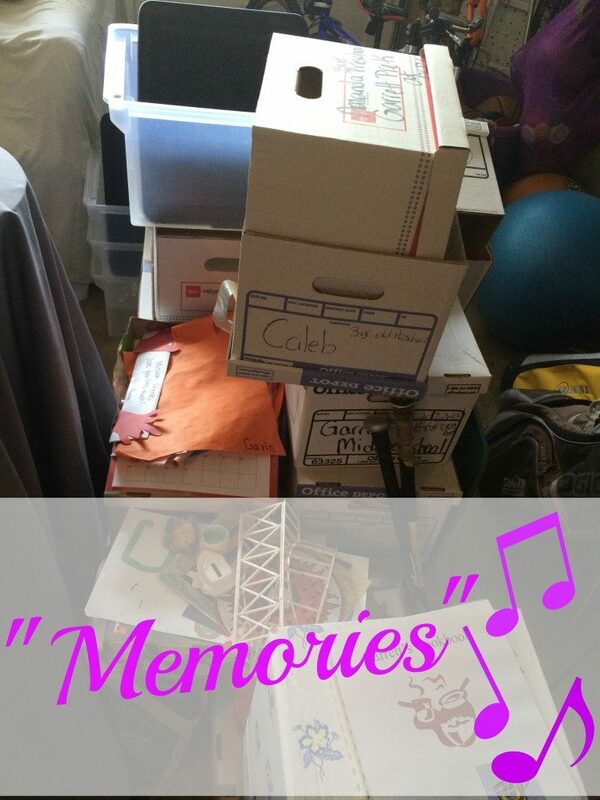 If ever there was something I struggled organizing it would be kids keepsakes. This would include all those cute things you keep when they are little. Cards from grandma, school papers, awards, art projects. What in the world do you do with all of that stuff??? And why is there so much of it?? I shared almost a year ago about this dilemma and I’m happy to report that it has been resolved!! I pared this mess way down. 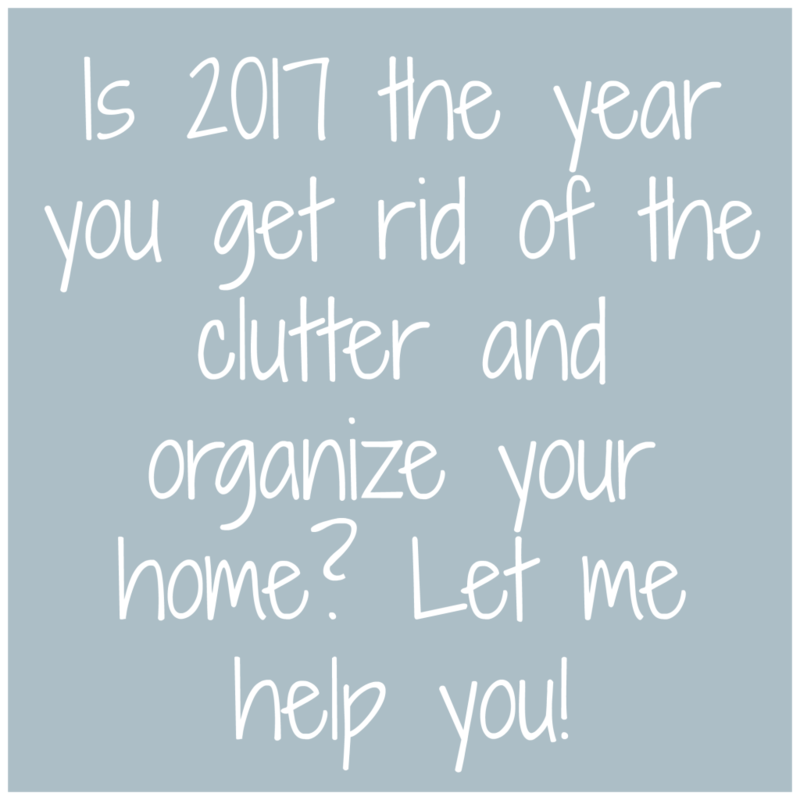 What is it about the new year that gives everyone the organizing bug?? You’ll see it everywhere. People are dumping the clutter and getting their spaces organized. I’m so with you!! Maybe it’s all the stuff that comes with Christmas. The decorations, the gifts, the boxes, the ribbons, the bows. Maybe it’s the excitement of a new year. Things will be better this year! I will be organized! I will not be ruled by the stuff! It’s here, it’s here, it’s finally here!! I hope you are as excited as I am to see the final product! But, first I must thank Linda at Calling It Home for creating this wonderfully crazy challenge that we all so willingly dive headfirst into! Taking a space from idea to completion in six weeks is no easy task, but in the end it is always worth it!! So, without further ado, our new and improved, and way more organized master closet! 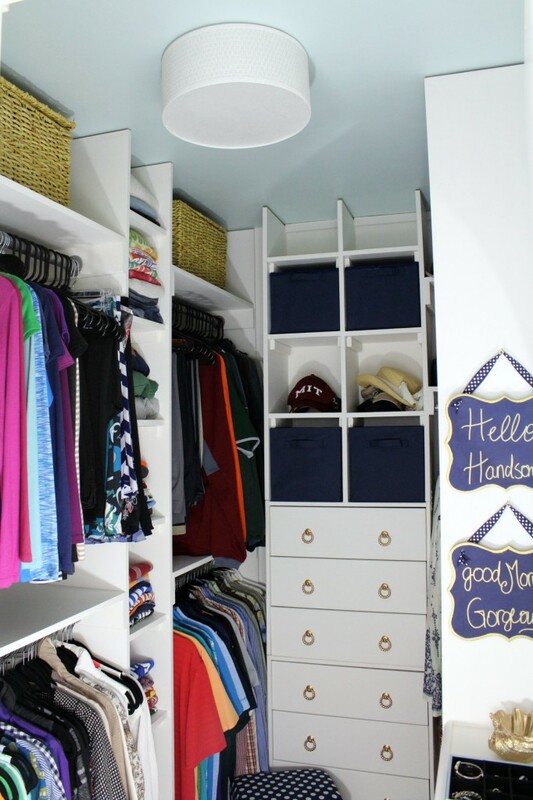 Master Closet Makeover – ORC Week 5 – We Can See The Finish Line!! 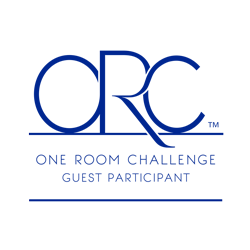 It’s week 5 of the One Room Challenge, which means there is only one week until reveal. I should be panicking, but thankfully I’m feeling pretty good. Monday was a long day of work, but that long day of work resulted in an almost finished space! I have to say that I am so thankful my hubby encouraged me to jump into this six weeks of mayhem to get the closet done. Because, honestly, it would have taken me months otherwise. Working for hours in a tiny space is not my idea of fun! The finished product though…man, just you wait! It is totally worth it all! !